Born from the experience of a fourth generation, family-run sawmill, Ponders Hollow specializes in custom wood flooring and architectural millwork. We understand the importance of quality and service; and we strive to deliver premium, finely-crafted products and to always provide the highest level of service to our customers. With generations of milling industry experience and a highly knowledgeable management team, we are certain we can exceed the expectations of homeowners and building professionals alike. We offer a wide range of species in both our wood flooring and millwork, ensuring that we can achieve the look you desire. No matter how large or small the project, Ponders Hollow will work with you to meet your deadlines and, more importantly, your satisfaction. 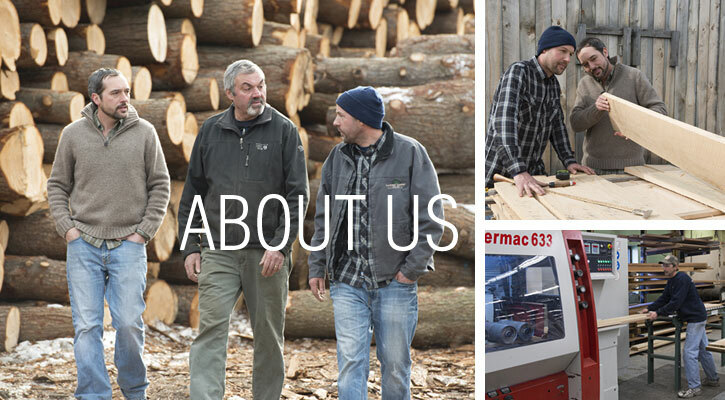 We invite you to visit our facility in Westfield, Massachusetts, to browse our showroom and meet with our team of flooring and milling specialists. HOURS: 7:00a.m. to 3:30p.m. M-F, hours by appointment Saturday. Closed Sunday.